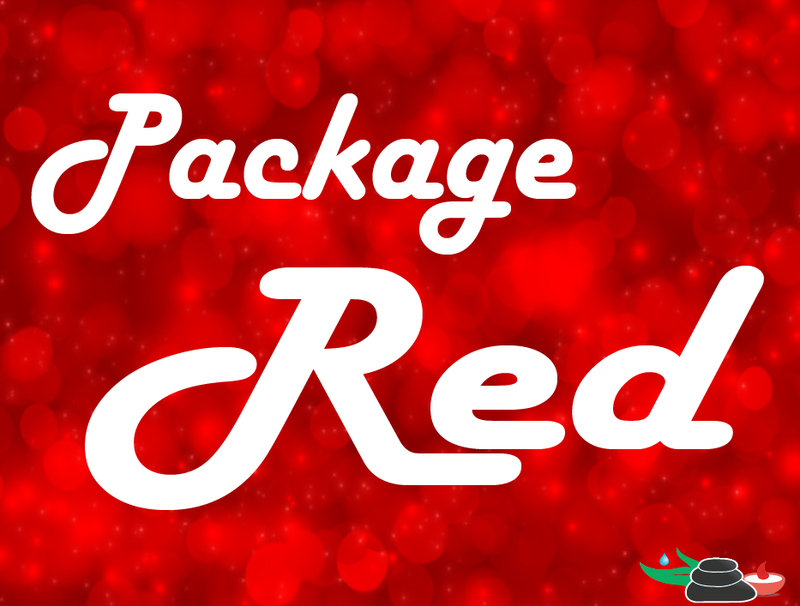 Package Red has 48 hours worth of courses. Included is an additional 3 hour Research course for FREE! Everything you need to renew your National Certification as well as New York. Top Competitors Price is $480.00.